This printable Poppy is a full biped robot that’s open source. 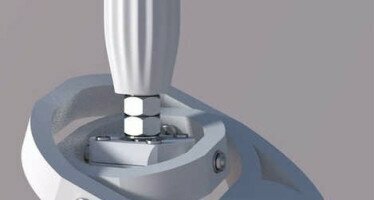 A rundown of some 3D printable photography equipment that can save everyone money. 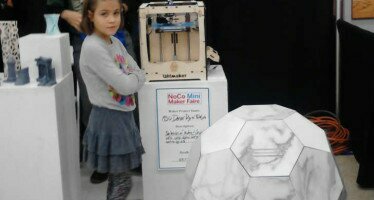 Northern Colorado’s Mini Maker Faire is held in Loveland and I was eager to attend this year for the first time. Firearm Detected! You cannot print this gun. 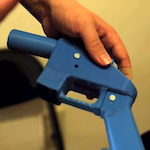 A 3D printer company said that they have developed “smart software” that will be able to detect if the model has the characteristics of a firearm. 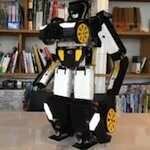 Stunning video of 3D printed transformer robot in action. Don’t miss it! 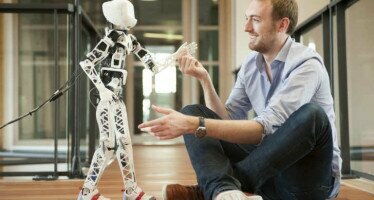 The toy every kid wanted is finally brought to life with 3D printing: transforming robots. Travis Lerol, a 30 year old software engineer, printed his Liberator with $30 in material on a $1,300 3D Sytems Cube printer. He takes it to the range. 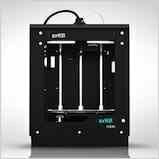 The Zortrax is an all-inclusive 3D printer designed to get the less techie makers printing. It has its own software and has very impressive print quality. Not all filament is created equal. 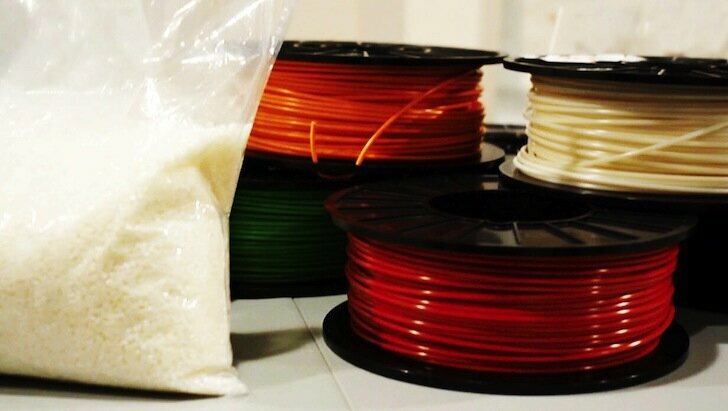 An Ohio-based firm is developing a method to produce high-quality filament that’s made just for 3D printing. 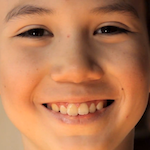 In this new short documentary, Nathan Fitch tells us the story of 11-year old Andrew Man-Hudspith and his 3D printer.